If you are a radiologist, chances are you will need to write a new CV. You can find a good radiologist resume example below, and also advice for the job interview. Read the most common questions asked during the interview and know how to answer correctly. To find a hospital in which to grow as a radiologist and to surround me with professionals who are in the upper echelon of their respective fields. Conducted radiologic procedures needed for diagnosis and treatment, such as X-ray, MRI, CAT scan, Mammography, Ultrasound, Angiograms, etc. Conducted researches on the appropriate Radiologic procedures for certain conditions and illnesses. Radiologists enjoy office hours but their work is just as stringent as that of other physicians. 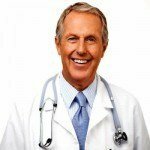 If you are determined to be employed as a physician, you need to come up with a great resume. If you are not sure how to create a resume specifically tailored to a Radiologist, check out the various Radiologist resume examples this site has. Having a great Radiologist CV will definitely set you apart from others, especially if you have no prior experience. Apart from that, here are other tips that can help you close the deal right away. You need to know about the history or background of the hospital or clinic as this can come up in the interview. You might come across an important question that will determine how well you know the institution that you wish to be part of. Having no idea about the institution will have a negative impact on your chances of getting the job. The most important thing you can do to prepare for common questions that are going to be asked. Nothing can ruin an interview like being stuck on an interview question. It will leave you flustered and can ruin the rest of the interview for you. Here are some common questions asked during interviews. Why did you choose Radiology as your specialization? What basic diagnostic Radiologic procedures can you perform? Are you proficient with Interventional Radiology? What procedures can you accomplish? 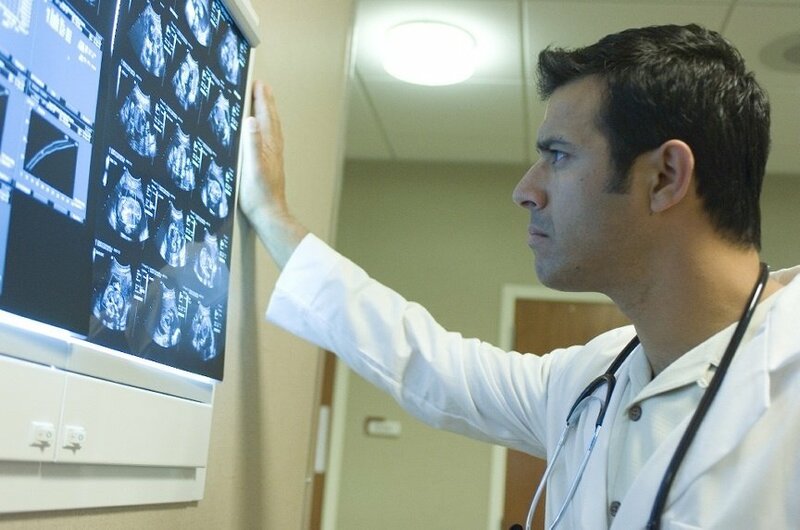 What Radiologic treatments can you offer for cancer patients? How do you deal with the therapy of depressed cancer patients? How do you work with the other members of the healthcare team? In case you are granted a personal interview, make sure you appear neat and professionally-dressed for the occasion. The wrong apparel can negatively affect your chances of getting hired. What are the Radiologic technologies available in the hospital? What is the call schedule? How much authority do I have in selecting my own schedule? How many patients should be examined in a day? Are there continuing medical education lectures and seminars offered to the employees? How do employees at the hospital go about voicing their concerns about the work environment? Don’t ask about the compensation just yet. You can negotiate the rate with the employer once you get hired. Show your appreciation by simply saying “Thank you”. If you’re a techie, a thank you e-mail letter will work as well. These gestures can help you in your job pursuit as the employer can perceive this as a positive aspect on your part. If this Radiologist resume example wasn’t sufficient for you, you are free to review some other samples and templates from our site. Browse to some related resumes below and find your inspiration.